The good news: home prices in 2018 are up. In fact, they are 10% higher in low-tier sales than a year earlier, as of January 2018. The bad news: qualifying for these elevated home prices puts the stress of owning a home on homebuyers’ wallets. That’s because, while home prices have risen quickly, average California incomes are much lower and only rising at about an equal pace. Updated 04/05/2018. Original copy released 10/20/2014. 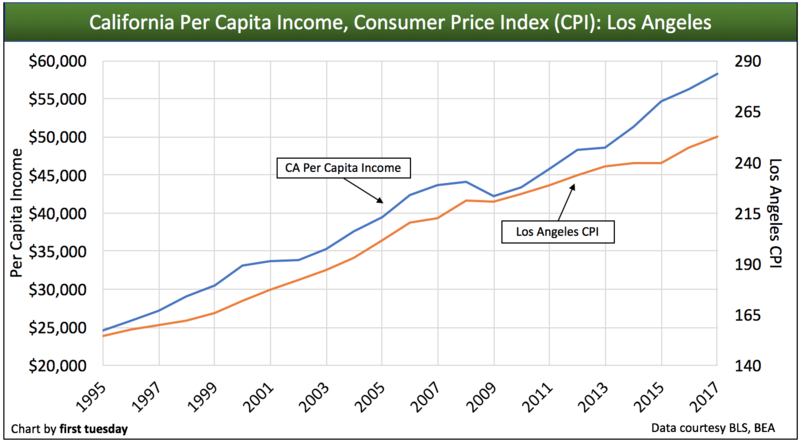 The chart below shows the average income in California alongside inflation. As seen in the chart, per capita income and the Consumer Price Index (CPI) have increased at a similar rate over the past ten years. Thus, income on its own has looked like it’s doubled in the past twenty years, though it hasn’t gone very far at all. Most of the income gained has gone towards paying for goods at increased prices – inflation’s annual bit on the dollar earned. However, the good news is average incomes have recently seen a steeper increase over the past two years than the several years prior. Real incomes rose fairly quickly from 1995 to 2000, increasing 21%. But between 2000 and 2013, real income was much slower to change, from $46,259 in 2000 to a mere $48,930 in 2013 (in 2015 dollars). That’s an increase of less than 6% over the course of 13 years. However, incomes have since been rising at a faster rate. From 2013 to 2017, incomes rose 19% to $58,272 — a 26% increase from 2000. In the single year of 2017, average income rose $1,964, noticeably higher than the increases from the early years of the recovery and a sign that real income is on an upward trend. Real home prices adjusted to 2015’s dollar have risen much more quickly, with real prices 167% higher at the beginning of 2018 than at the beginning of 2000. Compare this to the 26% increase in real income over the same period. 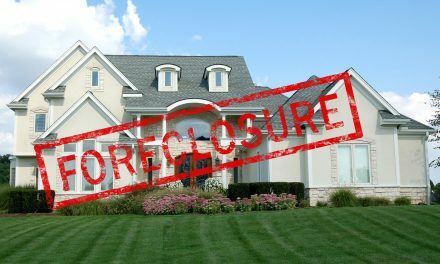 To further demonstrate that home prices are so far beyond the reach of most potential buyer-occupants, consider the fact that it took California over six years to regain all jobs lost due to the 2008 recession. That doesn’t even factor in the additional 200,000 jobs still needed to cover the intervening working-age population increase. At our current rate of job additions, this “real” jobs recovery is expected in 2019. It’s not all doom and gloom. Nationally, the average American family makes less than it did 15 years ago. However, in California, average income is rising. Further, educational attainment in California continues to increase — a good sign for higher incomes going forward. As real estate professionals, of course we want home prices to rise above inflation. Buyers enter the market when they believe real estate will continue to appreciate. However, when the price of real estate rises this rapidly, it becomes less of a commodity and more of a collector’s item, at least for want-to-be sellers. 2013 and the first half of 2014 saw the dark side of what too-high home prices do to a market: speculator over-activity. Cash-flush investors bought up houses like it was going out of style (and it was), leaving few homes within reach of end users. Hoarding speculators drove prices and home sales volume, while the homeownership rate continued to languish. 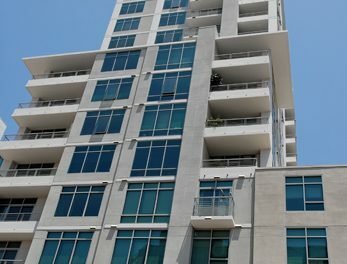 Speculators received all the profit, and buyer-occupants were left in the dust. We are finally beginning to recover from the damage done. Home sales volume began to drift downward by the end of 2013 as speculators began their exit. Prices will most likely drop temporarily in 2017 due to rising mortgage rates and a lower sales volume. At this time, descending prices will allow end users more opportunity to participate in the market. Still, unless home prices plunge back to pre-Millennium Boom levels, or average wages rise substantially in the next few years, the future of real estate looks very different. Families can only buy homes for which they are qualified to pay (particularly with re-regulation of lenders by mortgage origination rules). The fact that home prices have skyrocketed beyond the rate of income increases shows that buyers are willing to overpay to own. 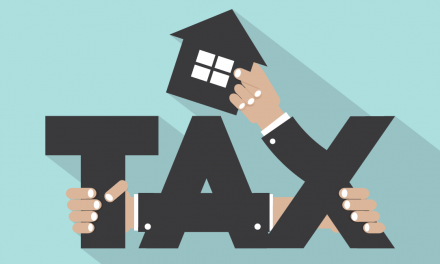 Too often, homebuyers stretch their purchasing power to the maximum on a pricey home – including the use of ARMs – with the expectation home prices will continue to rise ad infinitum. While home prices have risen over the last decade, most of that gain was driven by speculation, rather than income increases or real estate fundamentals. These unnatural home price increases won’t last forever, but that’s not a bad thing. Lower prices clear the way for savvy homebuyers who waited for home prices to fall, rather than buy at the peak of the price cycle (as experienced today). 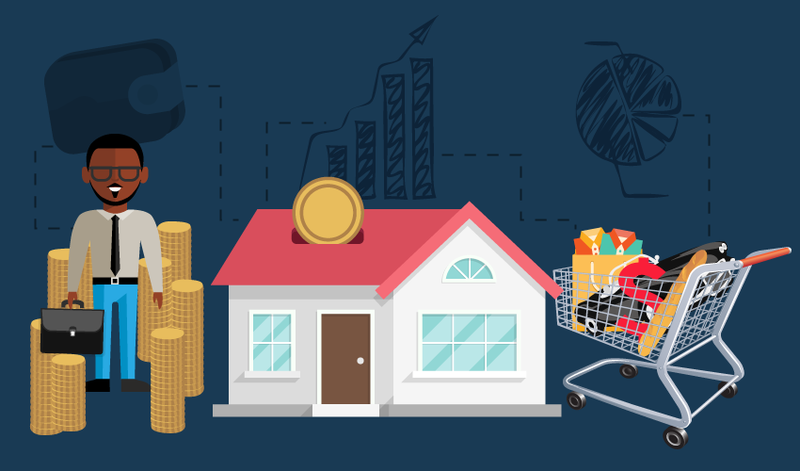 With their penchant for smaller, more cost-friendly homes, Generation Y (Gen Y)’s many years of saving, while living in apartments, will pay off when the market returns to fundamentals. There was a book published over 60 years ago:” How to Lie With Statistics” Darrell Huff. It called attention to how graphs can be made misleading by the scales used. The last two graphs are a perfect example. The two graphs should have been combined for a true picture.